High up in the Himalayas, everything is bleak. And you will die unless you descend. Quickly. This is the case on most really tall and really cold mountains. Death is constantly a threat. But the deadliest mountains on Earth aren't necessarily the ones that cause the most deaths. Mont Blanc, for instance, is a relatively pedestrian Alp that nets 100 deaths a year, but that's because a climber doesn't have to be experienced to attempt it—loads of people head on up there each year. 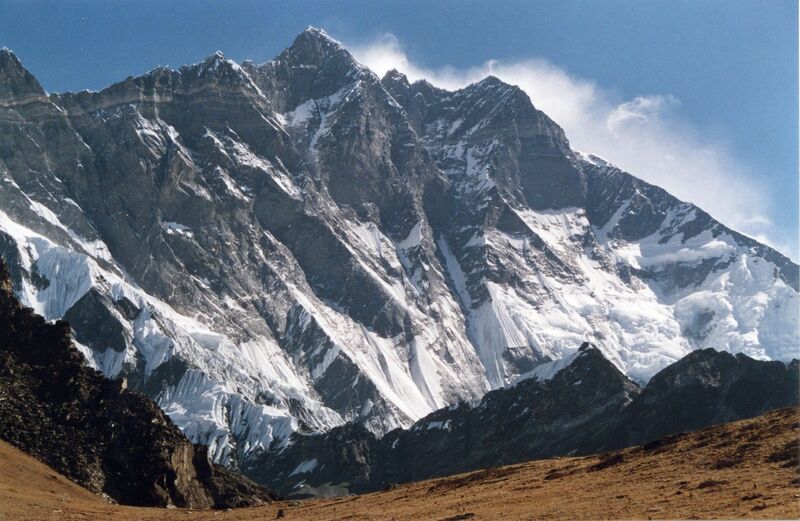 Below, the 14 deadliest mountains on Earth. Careful out there. Though it's the sixth-highest, it's apparently pretty easy to climb—or at least not deadly. Its name means "Turquoise Goddess," but it is clearly white. Since it's one of the highest mountains that won't likely kill you if you're not making any mistakes, it's popular for guided tourist expeditions. After having all their stuff buried by an avalanche at a lower camp, a pair of Austrians decided to throw caution to the wind and make a quick play for the top. 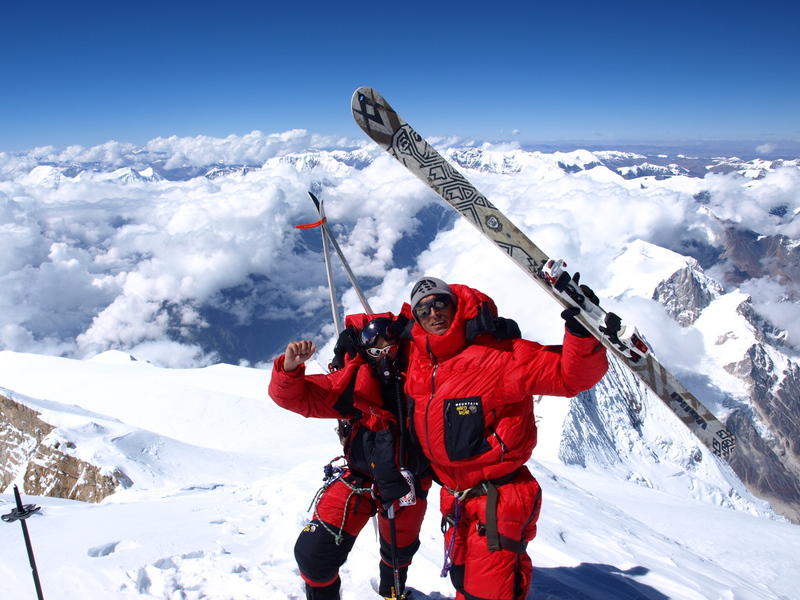 They survived and became the first people to summit the peak. Connected directly to Everest, Lhotse has a 3,690-foot wall of blue ice between the two, which sounds insanely difficult. Five percent's becoming a little high. I'll pass on this one. People like to say that Everest is easy. Maybe, but it's a graveyard to plenty of experienced climbers and guides. This mountain claimed Alex Lowe, one of the greatest mountaineers of all time. He was trying to be part of the first trio of Americans to ski down an 8,000er. Yes, you read that correctly: ski down. People do this. Seven of the people who have died on this massif have done so on the descent after reaching the top. Usually mountaineers won't risk pushing through if weather is inclement, but it can change in a flash. In 2009, Makalu became the final 8,000er in Nepal to be climbed in winter—which is insanely dangerous, and not every mountain on this list has been accomplished in the winter. Nobody has ever accomplished climbing the south face. Many attempts have put numerous people on the death list. In 1954, climbers had to turn around when the people living there drove them away because they had "displeased the Gods" and were a cause of avalanches. Since the latter was probably very true, you can't really blame 'em here. Until the mid-19th century, everyone just assumed this was the tallest mountain on Earth. Last May, five people summited and none returned. Another mountain that has never been climbed in winter, this one's nicknamed "Killer Mountain." Despite being insanely hard to climb as is, it turned deadly in a new way in 2013, when Taliban forces shot ten climbers to death at base camp. This massive mountain is perhaps the world's most difficult. It's not usually climbed with oxygen because mountaineers have prioritized being lightweight, but people have been lugging tanks up in recent years. You know, to breathe. 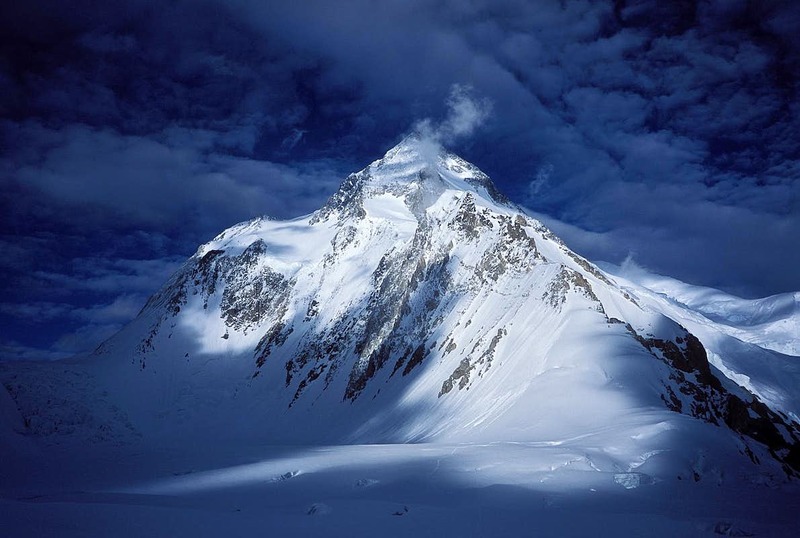 Interestingly the world's deadliest mountain has been climbed in winter and barely cracks the top 10. 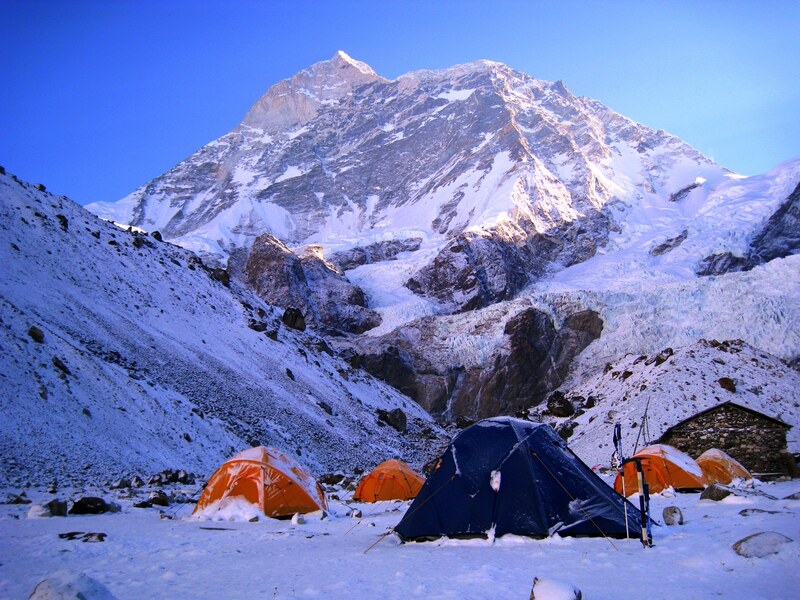 But the south face is one of the most difficult climbs of all time—since the 1990s, Kangchenjunga has been deadlier, but last month at least 43 people were killed in a snowstorm and avalanche, brought on by bad weather. Ethan Wolff-Mann is an editor at Supercompressor. He's currently at around 200 feet above sea level.